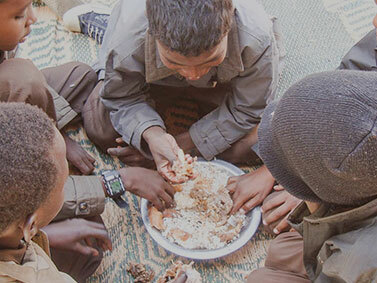 Crisis Aid’s aqiqah pack comprises the sacrifice of one (for girl) or two (for boy) aqiqah animals and meat distributed to the poor and orphans. £10 also is given in sadaqah to the poor, at the market price of silver, this easily covers the value equal to the weight in silver of your child’s hair. Aqiqah is performed within 2 days. *.